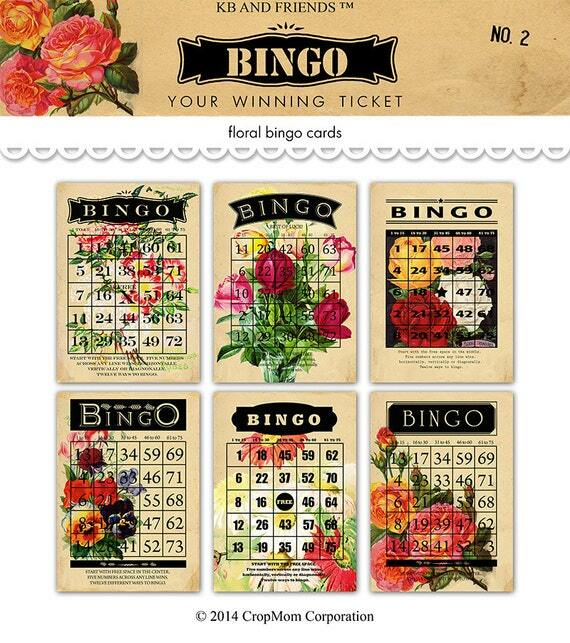 Bingo Betty's pride and joy is her garden, which is especially beautiful in the spring with all its blooming buds. She's been into slots lately and this year, Betty named each of her flowers after a different game. Grab Tiny Tim, tiptoe through the tulips and to try to guess their names. 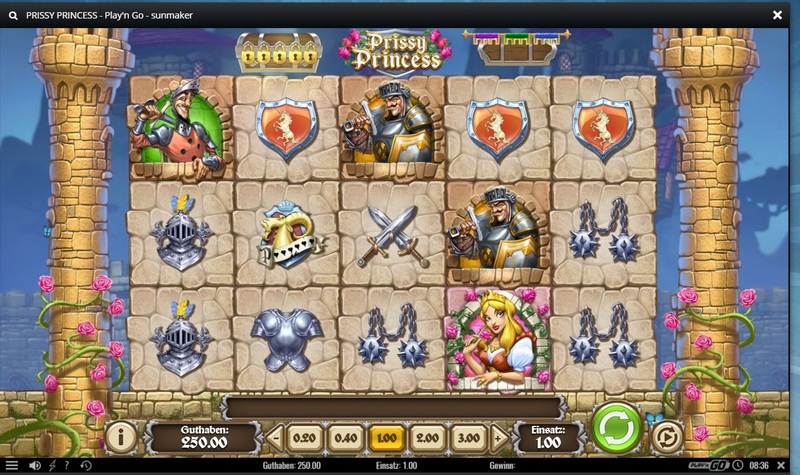 Post an image of a slot game with a flower theme or symbol in it. If it matches the name of a flower in Betty’s garden, you’ll win a share of LBB Chips at the end of the contest period. Contest entries: Each member may enter twice during the contest period. Additional entries will not be counted and will disqualify you from the contest. Eligibility: Participants must have been registered on the LBB forum for at least 1 month prior to the contest start date. So, you must have joined on or before March 14, 2017 in order to take part in this month’s contest. First of all thank you Feelin and LCB for this nice contest and good luck to all participants. My first entry is about the famous Netent slot "FLOWERS". My second entry is the new winaday slot "AMORE". How about Enchanted Gardens II , Very pretty . Thanks for contest. & Good luck everyone. :DThank you Froggy again for another fun and interesting great contest! My first image entry is the "Thai Flower" Slots that is available on several sites! My second entry is an image is my favorite game to play when I am bored. And to also wish everyone a "Happy "Easter". Good luck again to all! I will choose Lost Island slot from Netent. Such beautiful flowers Good luck LBB'ers!